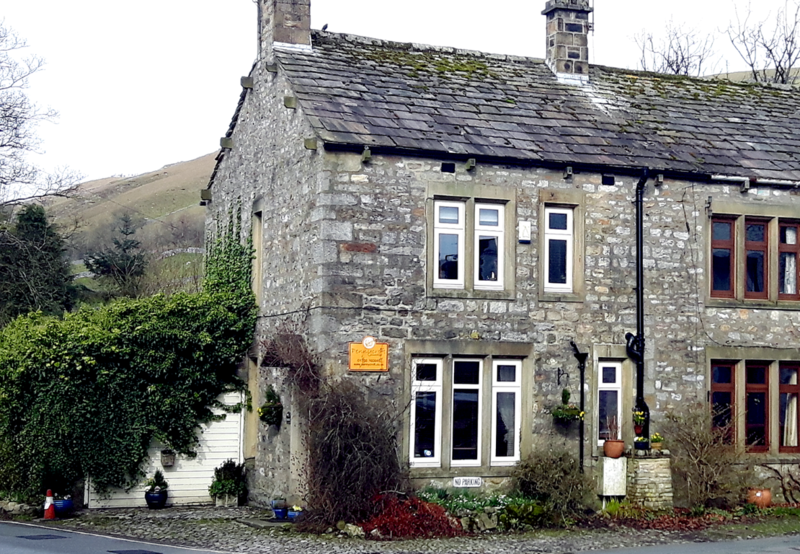 Kettlewell has something for everyone – Walking-Cycling-Fishing-Climbing – or just getting away from it all! Pennycroft offers warm friendly Yorkshire hospitality, serving local produce. Come to stay and let us take care of you! The beautiful surrounding countryside, with its peace and serenity, remains unaltered. Walking, fishing, caving, rock climbing, cycling or just chilling out…..Come and stay with us at Pennycroft. We look forward to giving you a treat not to be forgotten. Truly Home from Home…..and so much more! Come and stay with us at PENNYCROFT – chill out and let us take care of you!